Decadent way to tour around the magical city of Barcelona! Set a Precedent… Start in Style! Does your hen like to go big when she does something? 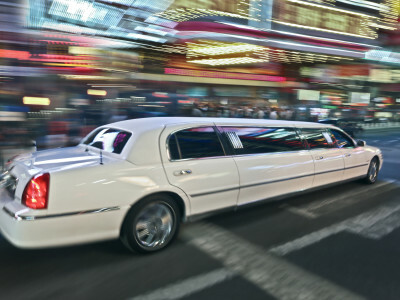 Well, her hen do in Barcelona is a special event, and you should make the most of it with a one hour tour of the city in a Lincoln Stretch Limousine! 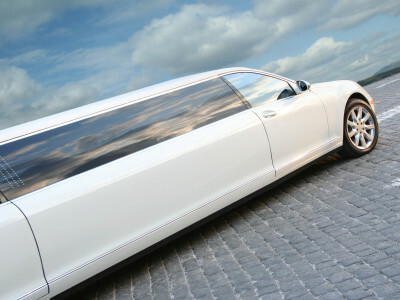 You and the girls will feel like Hollywood royalty as you cruise through the streets of Barcelona in this kitted out limo. 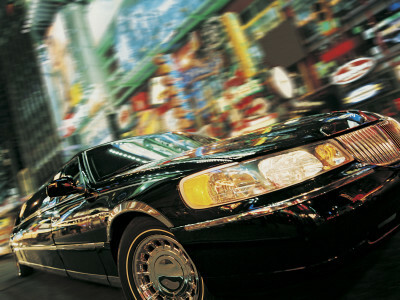 You choose where you want to be picked up and where you want to be dropped off, so whether you are on your way to a club, a restaurant or an activity you have planned… You will arrive in style! Even better, two bottles of Catalan Cava are provided so you can get the party going as you enjoy your ride!